Interesed in a career at a financial institution but don’t know where to start? 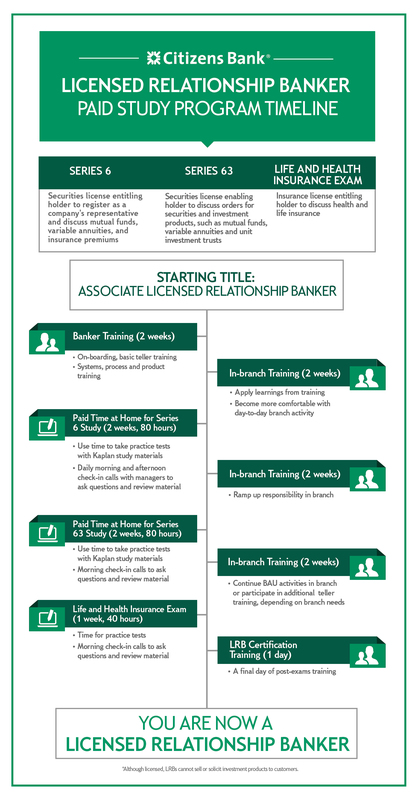 A role as an Associate Licensed Relationship Banker is the perfect way to a promising career in banking. Learn more about our Licensed Relationship Banker role and explore open positions today.